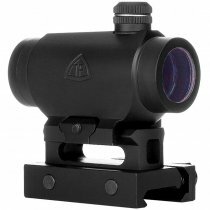 The Oris dot sight brings together uncompromising durability with extreme performance. 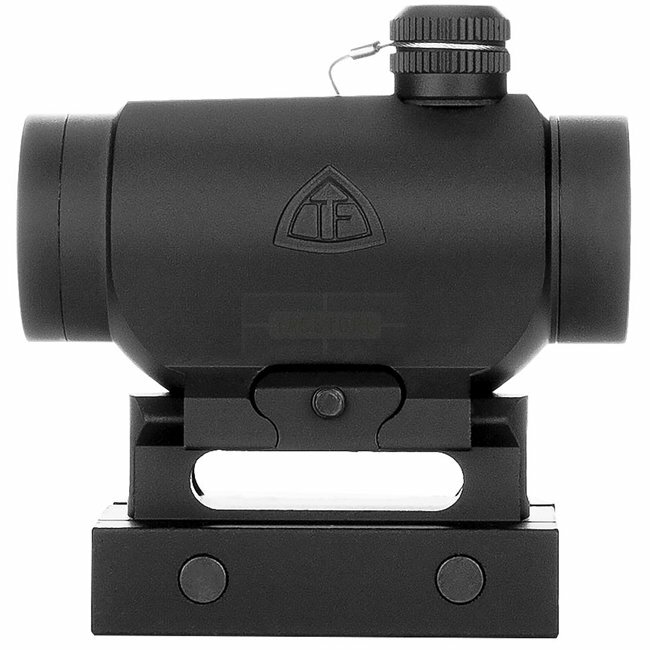 This optic was purpose built for the shooter who needs quick and easy target acquisition in any environment. Water, snow, sand, dirt… won’t make a difference. The Oris will make sure you’re on target every time. 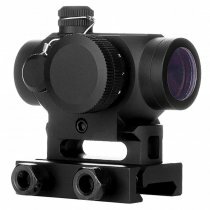 It comes with a tri-illumination reticle, and a skeletonized detachable riser. The hex bolt ensures that the optic comes off only when you want it to, and stays put when you don’t.